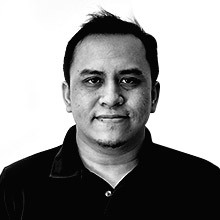 In the span of two weeks, we witnessed the local introduction of four SUVs. Let’s dive in and take a quick look at this diverse bunch. 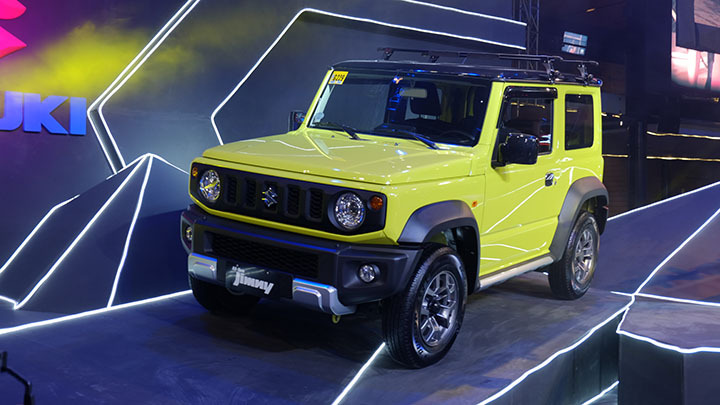 First previewed at the 2018 Philippine International Motor Show in October 2018, the all-new Jimny was finally launched by Suzuki Philippines this month. This pint-sized off-roader proudly displays its heritage by borrowing distinctive styling cues from its predecessors. The classic vertical slat grille is retained; it’s flanked by round headlights and round turn signals. The clamshell hood, the more vertical flat windshield, and the rear bumper-mounted horizontal taillights are tasteful throwbacks to the earlier models. Inside, the blocky horizontally divided dashboard is a modern interpretation of the classic interior, but infused with modern tech. 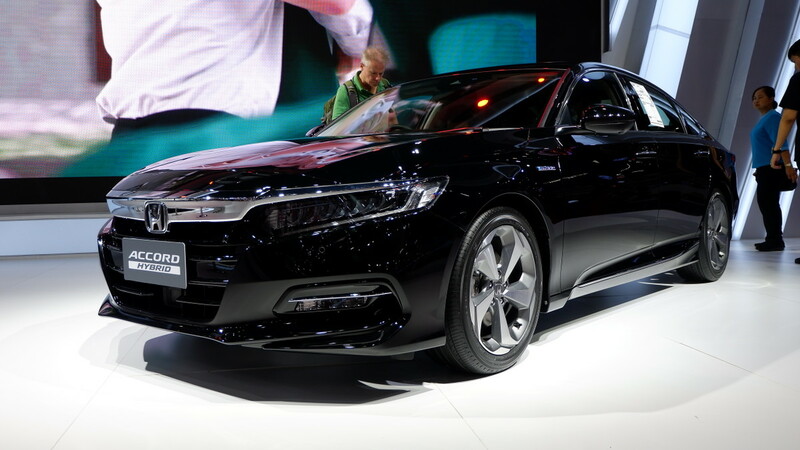 The vehicle also retains its body-on-frame construction as well as its live axle front and rear coil spring suspension. 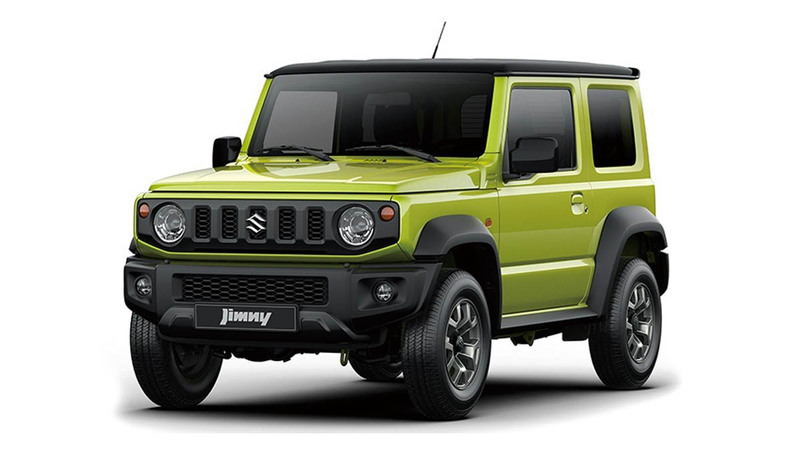 Powering the new Jimny is a more powerful 100hp K15B gasoline mill. The Swedish brand’s new compact XC40 made its local debut at the end of February. 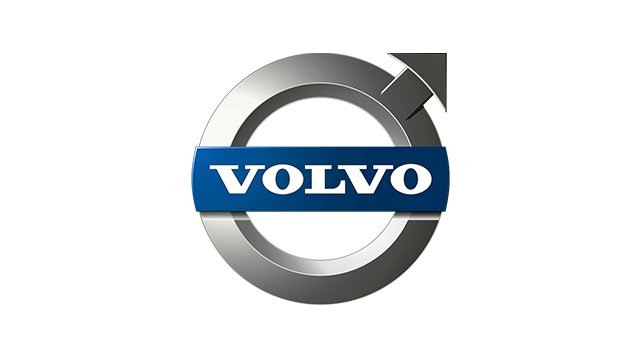 This little Swede adopts Volvo’s latest design language, but spices things up to create its own unique flavor. The available two-tone paint scheme with the trendy contrasting roof color is fitting for the small SUV’s youthful image. 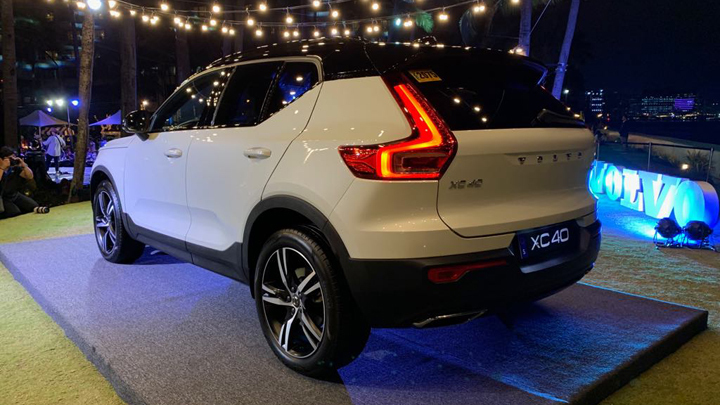 Two four-cylinder engines are offered in the Philippine-spec XC40: a 2.0-liter D3 oil-burner that produces 148hp and 320Nm of torque, and the 2.0-liter turbocharged T5 gasoline motor that puts out 244hp and 350Nm of torque. The diesel variants come standard with front-wheel drive, while the powerful range-topping gas variant gets standard all-wheel drive. 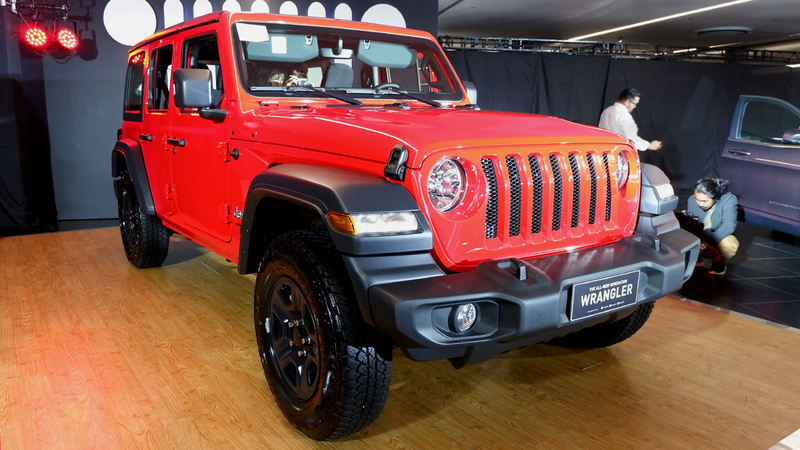 Auto Nation Group recently launched the all-new Jeep Wrangler, the latest iteration of the legendary American off-roader. 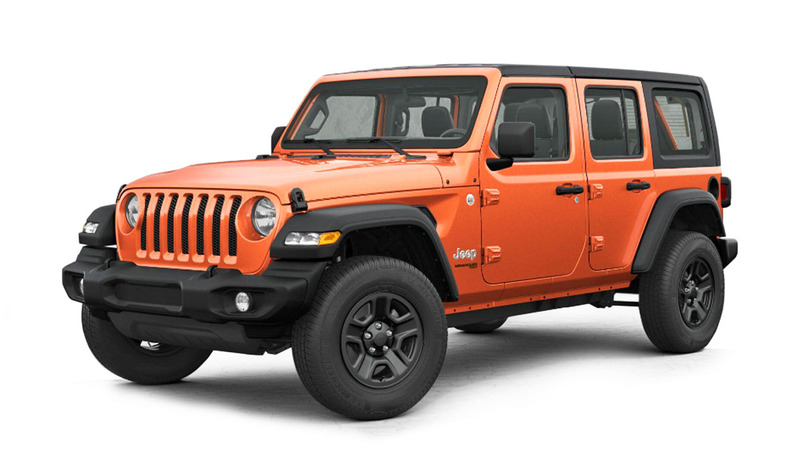 In traditional Jeep fashion, the latest Wrangler JL continues on the evolutionary path and retains its recognizable silhouette and trademark design cues. As expected, its windshield still folds down, the roof and doors are still removable, and it still rides on a ladder frame with solid axles on both ends. Bucking the trend of heavier newer models, the new Wrangler is over 90kg lighter than its precursor. Powering the Sport variants is a new 270hp 2.0-liter turbocharged gasoline mill. Both the two-door and the longer four-door Unlimited body styles are available. 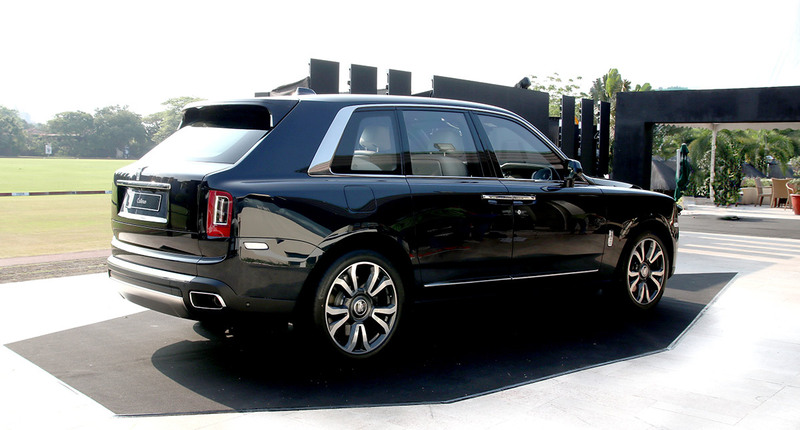 The ultra-luxury brand’s first-ever SUV, the Cullinan, has finally rolled into our country. This all-wheel-drive, high-riding Rolls-Royce blends the traditional craftsmanship and elegance of the carmaker’s traditional models with the all-season adventurous capabilities of an SUV. Despite its taller and more angular profile, the Cullinan’s styling is unmistakably Rolls-Royce, from the iconic upright grille to the classy rear coach doors. Under the hood is a 563hp 6.75-liter twin-turbo V12 motor paired to an eight-speed automatic transmission. Rolls-Royce claims that this opulent SUV’s air suspension will deliver the magic-carpet ride the brand is known for. And to answer that question: You can buy 53 Jimnys for the price of one Cullinan.